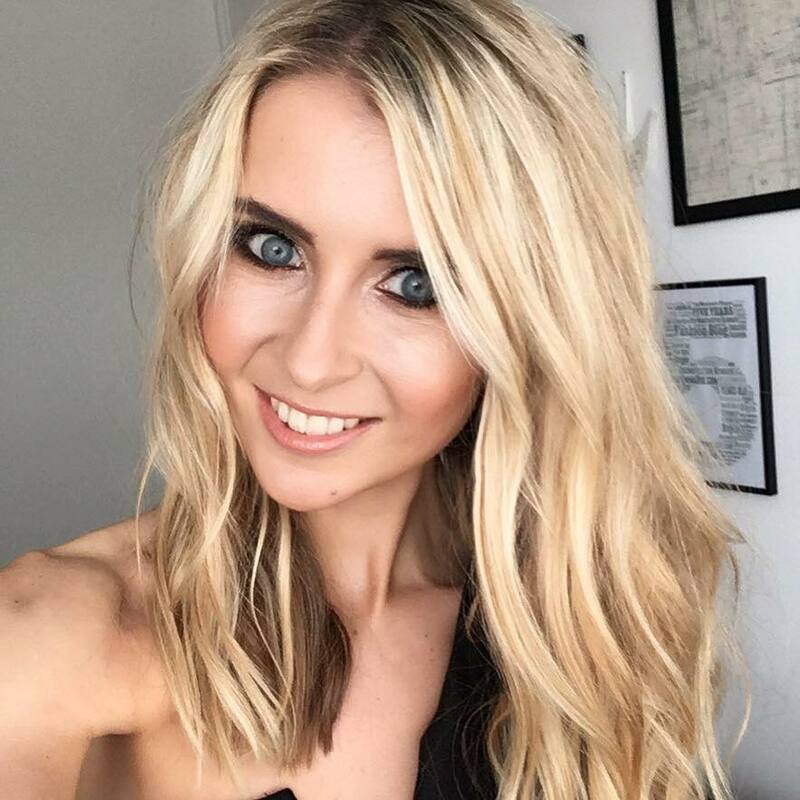 I’m by no means ‘aging’ so to speak, but I am in my final year of my twenties, and beauty experts do say you should start taking actions to prevent lines, wrinkles and dehydrated aging skin from as early as possible. I’m a regular when it comes to using moisturisers and creams which hydrate and protect my skin, but serums are that little bit more concentrated and targeted for assisting with minimising and slowing down the signs of aging. And lets face it – aged 29 or aged 59- we all want to delay the process as much as possible. 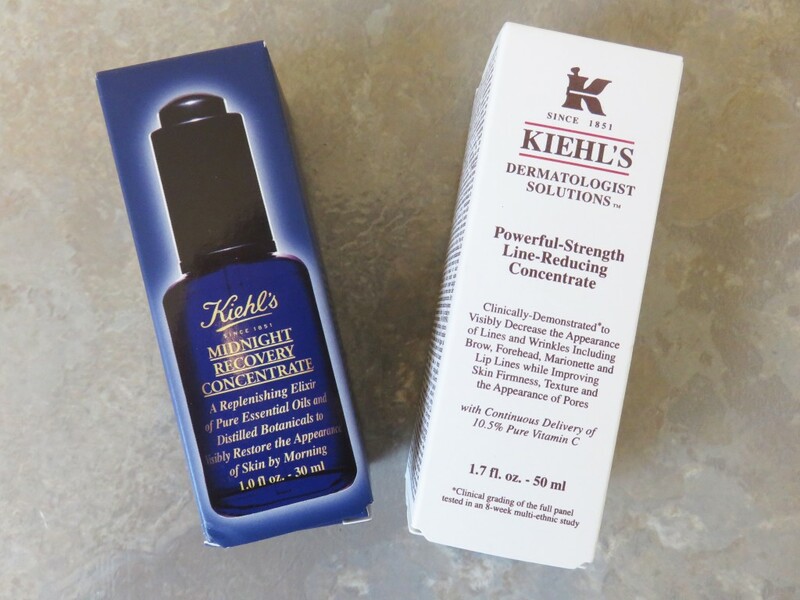 So in today’s post, I review two popular iconic serums which are aimed at replenishing, nourishing and restoring. 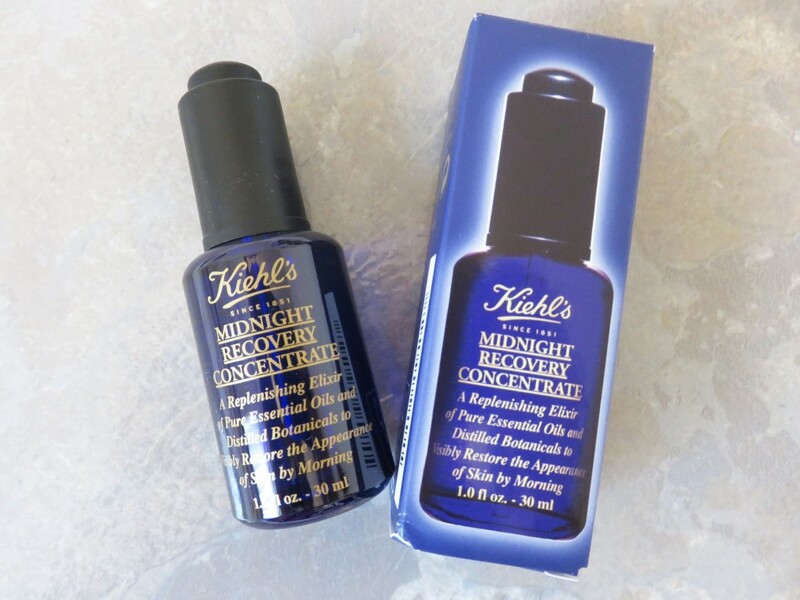 Kiehl’s Midnight Recovery Concentrate, £36 for 30ml. This product regular gets rated fairly high amongst the beauty world, so I wanted to see what all the fuss is about. As it is a night time product, the serum promotes waking up to younger-looking, radiant skin which is fully replenishing and hydrated. The product is enriched with squalane, evening primrose oil, omega-6 fatty acids and essential oils, which are needed as essentials to keep the skin radiant. As it is designed to work at night, it is a night product to apply just before getting into bed, as it absorbs into the skin really quickly without leaving a sticky or oily residue, and it felt lovely massaging this in. It also has a calming scent, which is ideal for last thing in the evening. I started to apply this at night, letting it restore my skin as I sleep, hoping for supple glowing skin by morning. 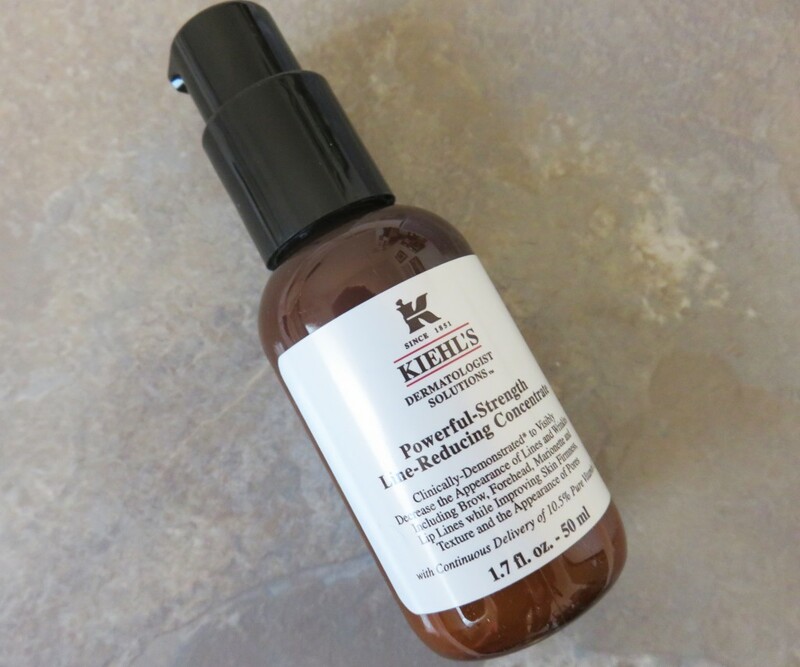 This product is a fairly powerful little serum, but it is needed to be in order to work. In case you didn’t know, your skin is adept at absorbing ingredients the most from midnight to 4am, so a concoction of 99% natural ingredients all working wonders through the night is quite a nice thought. It definitely penetrates quickly, and I noticed from the 2nd morning waking up after using this product that my skin felt super silky when I first touched it. If you suffer from dry patches or dehydration, then this product works wonders on those areas at a fast speed – my skin was completely fresh, balanced and glowing from the second morning. It is quite powerful so if you have sensitive skin, make sure to just use 2-3 drops pressed and massaged in. 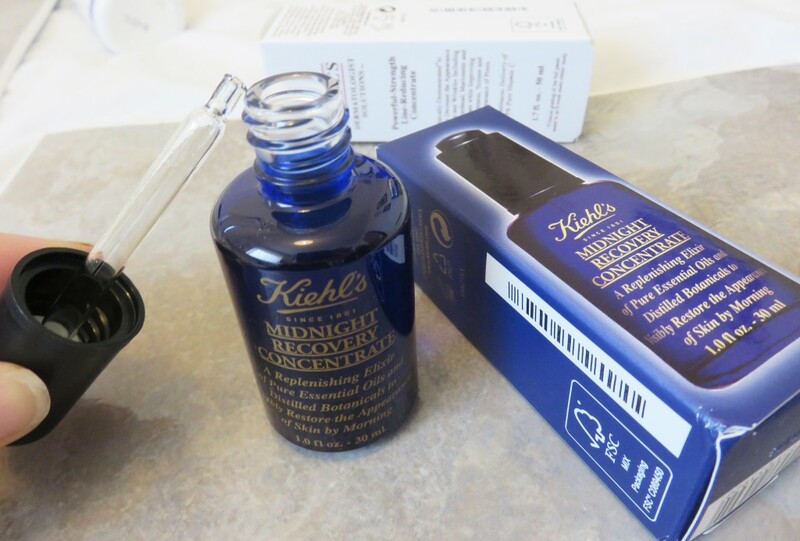 You may find if you have problem skin/sensitive skin that it could take a few days for your skin to adjust to this product, but please do give it time, it’s a wonderful overnight serum. 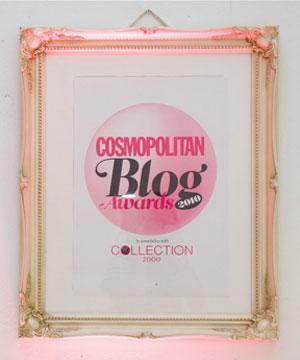 Up to now I’m really enjoying waking up with soft, supple and radiant skin! 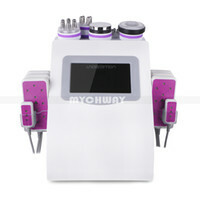 This product is a popular potent skin treatment said to visibly improve the appearance of wrinkles and lines. It differs from the midnight serum as it concentrates more of skin texture and improving expression lines, with it;s formulation of high concentrate pure vitamin C, known for its affinity with skin and its powerful ability to improve the appearance of skin ageing. They say that with continued use over time, this treatment has a significant and progressive effect on areas around the mouth and sub-orbital wrinkles in the eye area as well as other facial lines. Luckily, I don’t suffer the above yet, but I do have little creases around my eyes appearing and not so great skin texture caused from previous outbreaks and spots. I have been using this product just once a day, although they say you can use it twice. I am always looking for a product that will help with my skin texture and not break me out at the same time, and because these products tend to be fairly strong, I struggle to rate one. This product however, I cannot rate enough. I have been using it around my cheeks, which are the target texture areas, and also around my mouth and jaw line, which usually breaks out first. Since using this, I feel if anything it has calmed down any breakouts, and helps to soften any bad skin texture. My redness has soothed slightly, and a quick little dab around the eyes too makes me feel like they seem a little brighter throughout the day. I can’t comment on wrinkle reducing properly as I don’t suffer this too much (yet! ), but if you do struggle to find a product which not only eases breakouts, redness and texture yet fights aging skin too, then I think your going to love this. The nicest thing is that a little goes such a long way. 2-3 drops spread generously across the face; I reckon I’ll get a good 6 months out of this bottle. I’m new to using Kiehl’s products, but I’m already becoming a fan. The next product I really want to try is the Epidermal Re-Texturising Micro-dermabrasion, £40 for 75ml, which sounds like a great exfoliator to help fade any past scaring marks. 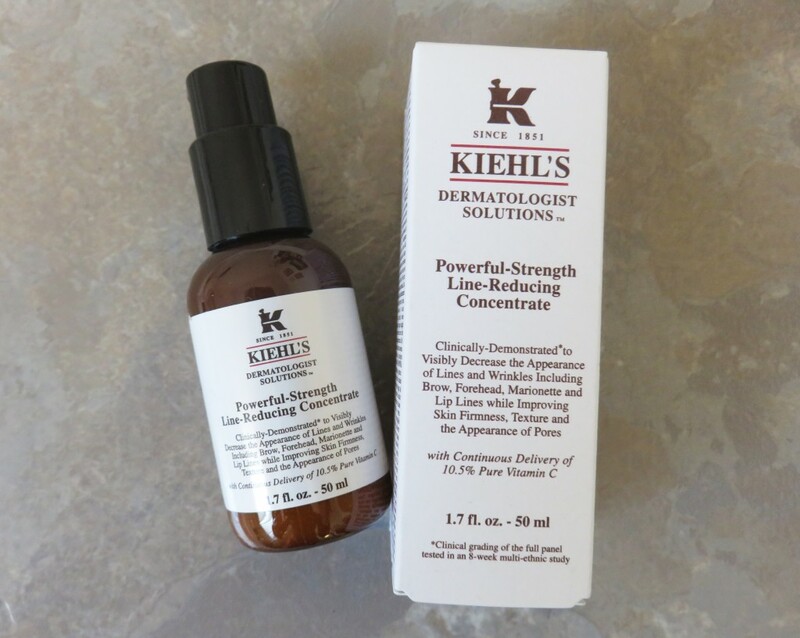 Have you ever used Kiehl’s before? 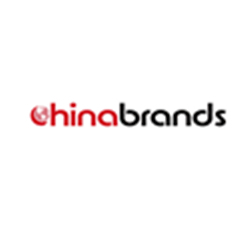 If so, do share your product reviews!